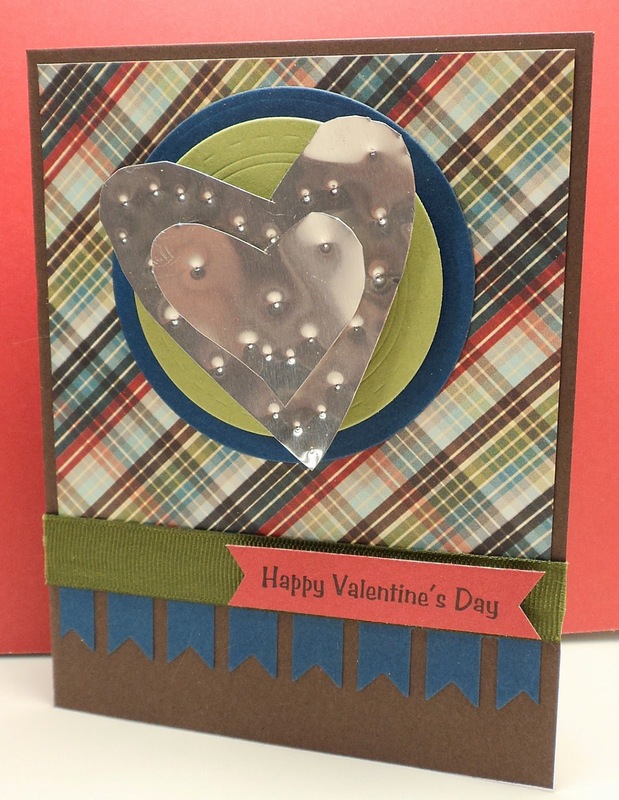 Stamps At Play: I [Heart] You! 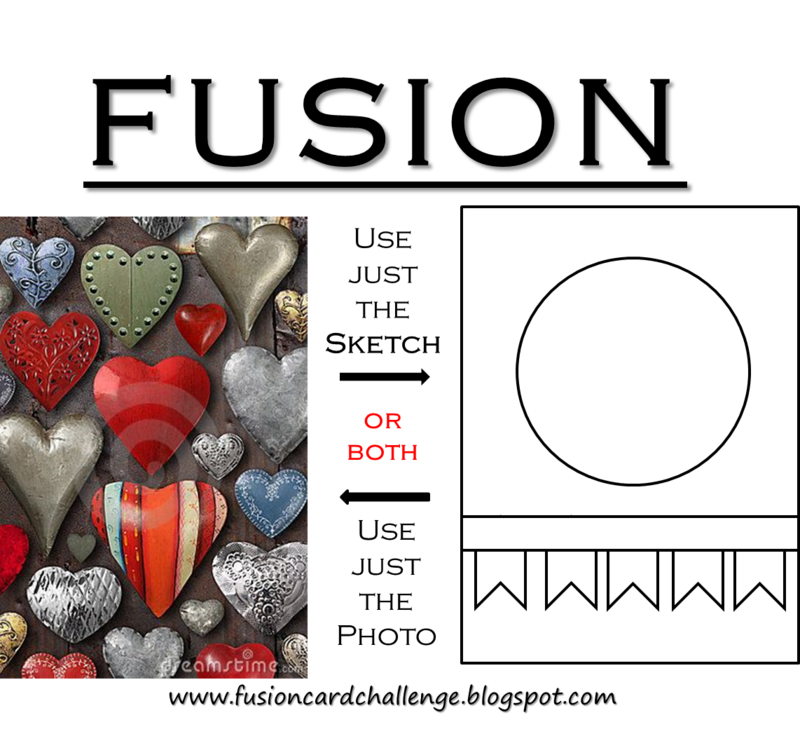 As I was looking through my jewelry, I came across this metal heart (it was a pin) and my thoughts took me back 10 years. My daughter made this in Girl Scouts for me when she was about 8 years old (if you did the math, she's now 18!) I just teared up (such a mom thing!) because right now we are talking about college and roommates and majors. She's becoming an adult before our eyes! Of course, I'm excited for her to start on her own wonderful adventure, but she will always be our little girl. I'm giving this card to my hubby...so when he tears up, I won't be the only one needing a tissue! 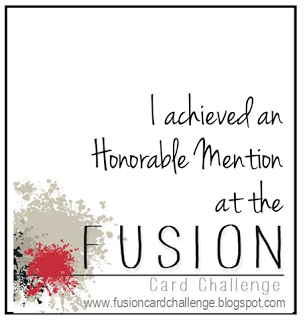 Thanks so much to these challenges for the inspiration - and the wonderful memory of my sweet girl making a special gift to me! That is such an adorable idea to re-use your pin in this way! I bet your husband will love it too! Thanks for joining us this week at Use Your Stuff! This is such a pretty card - and what a great story! Thanks for joining us this week at Use Your Stuff! Awesome card and such a personal touch! Something that your husband will hold onto and you can look at again 10 years from now! Thanks for playing with us at UYS this week and hope to see you again. awwwwww....I teared up just reading your post! What a sweet card and I love the story behind it! How perfect that it is going to your hubby! 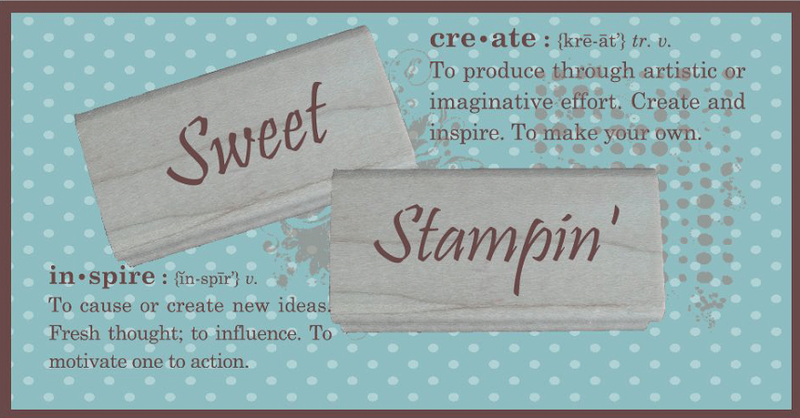 This is absolutely gorgeous, thank you for playing with Sweet Stampin'. Such a beautiful card with so much meaning!!! One day I hope that little embellishment makes it back to your daughter to complete the circle!!! 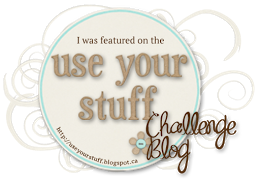 Thanks for playing along with us at the Use Your Stuff Blog!! Wow, such a sweet card! Thanks for playing along this week at Use Your Stuff! Oh this is fabulous. 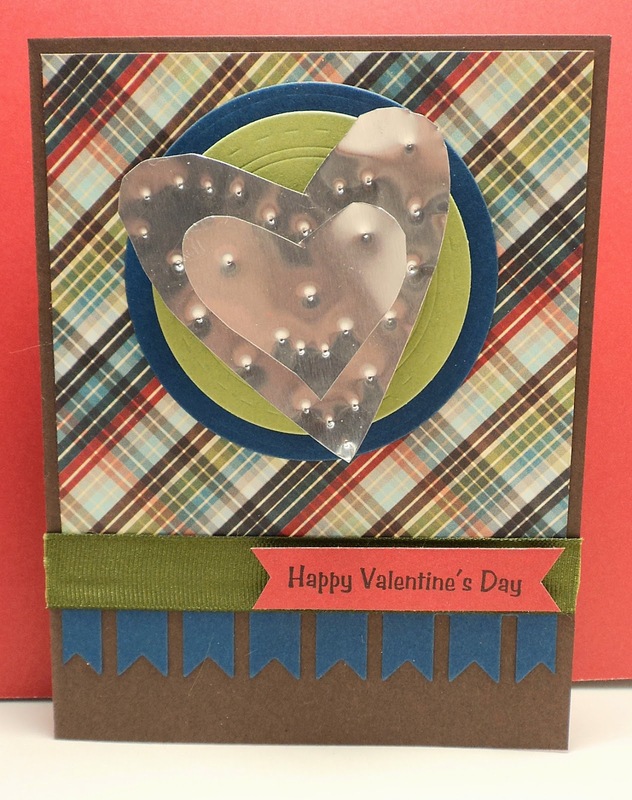 Love the metal heart your daughter made for you, so nice to reuse it too! Great papers too. Thanks so much for playing along with The Male Room this week! !